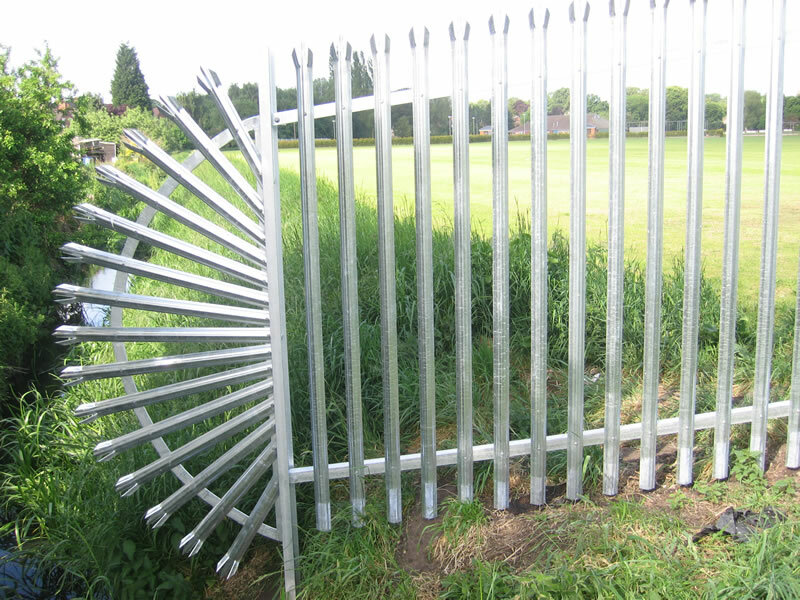 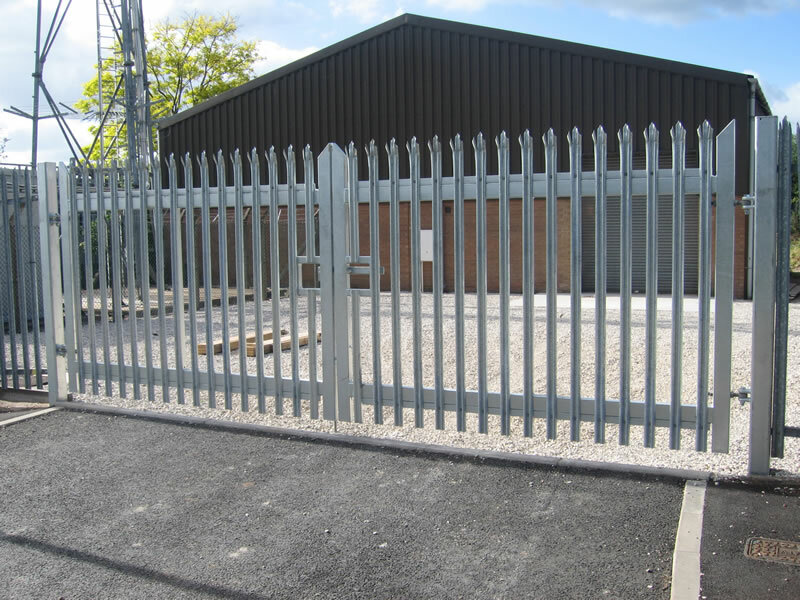 Campion Fencing supply and install a wide range of fencing and gates and also special ‘one-off‘ solutions. 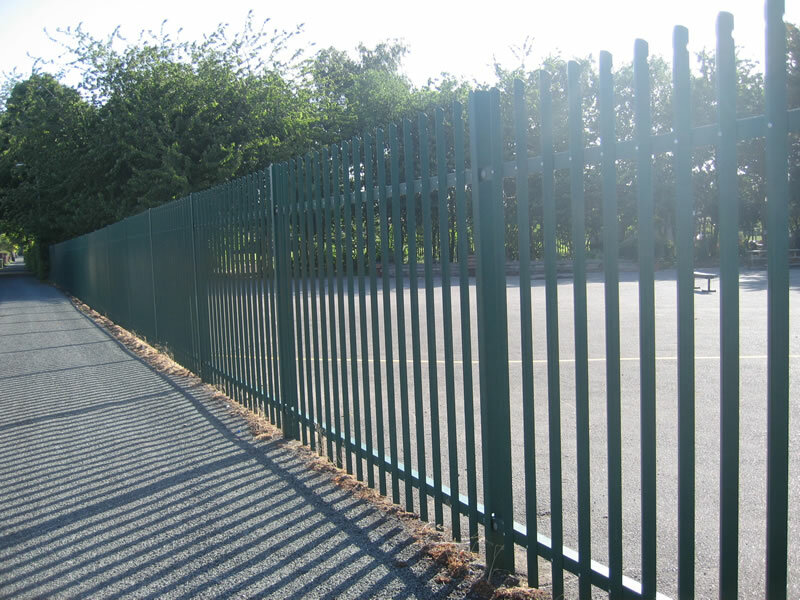 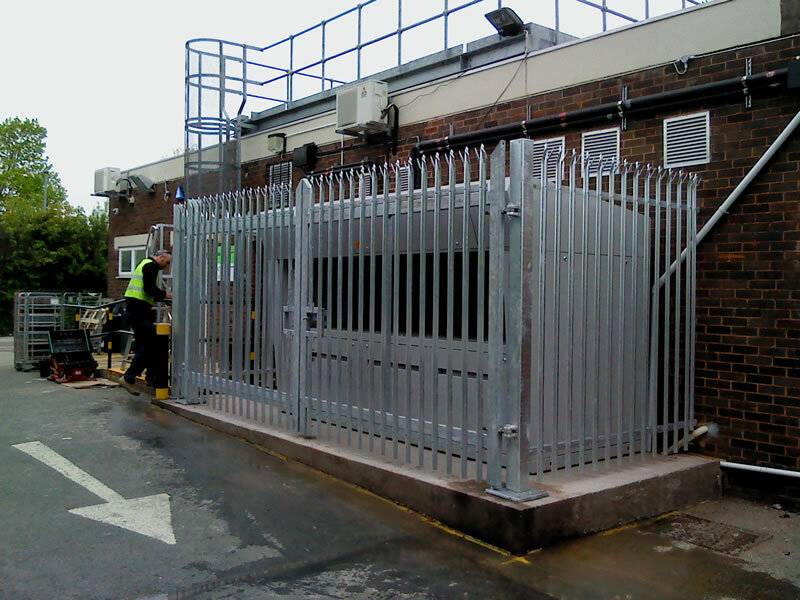 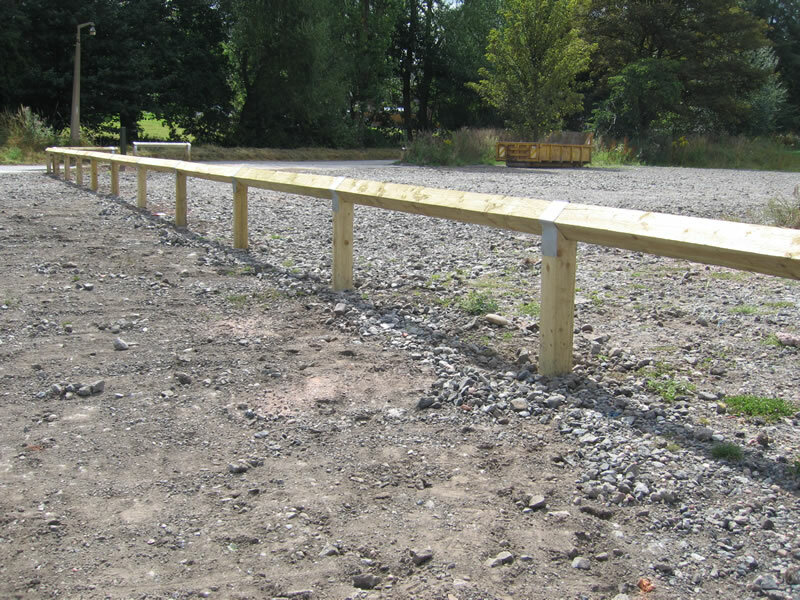 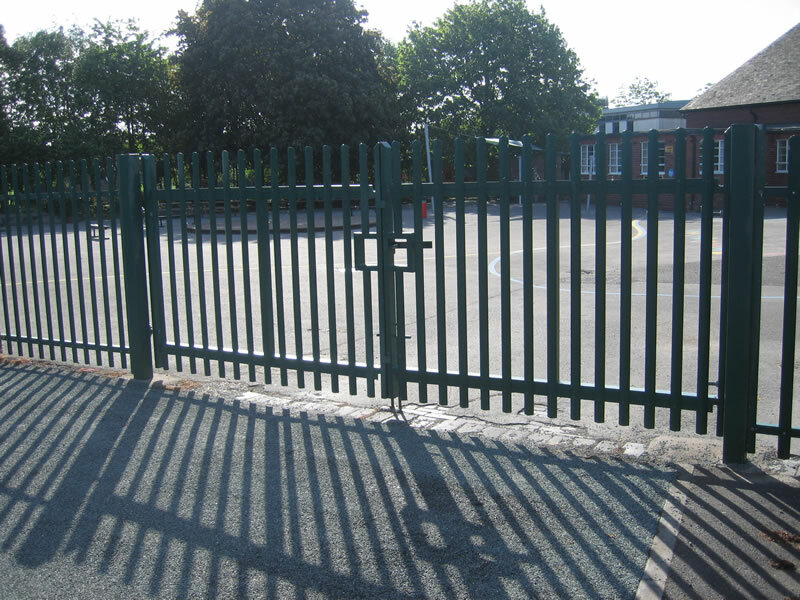 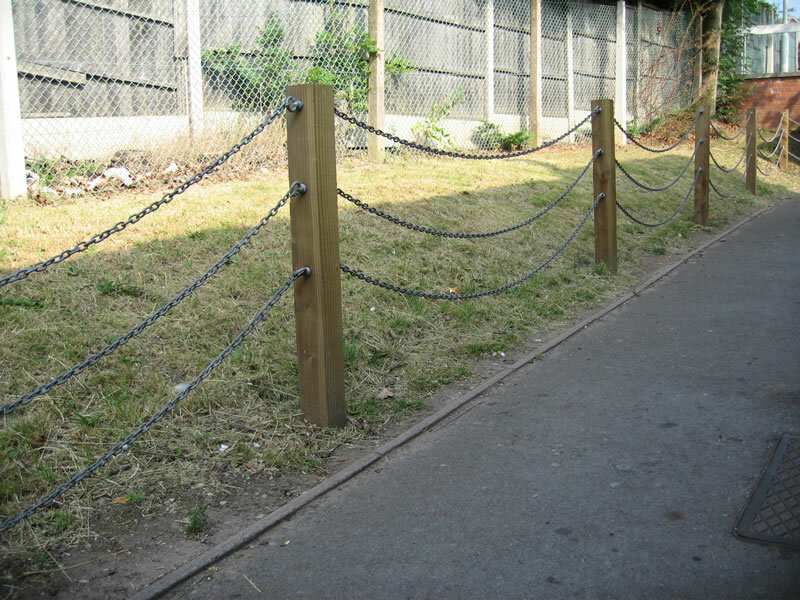 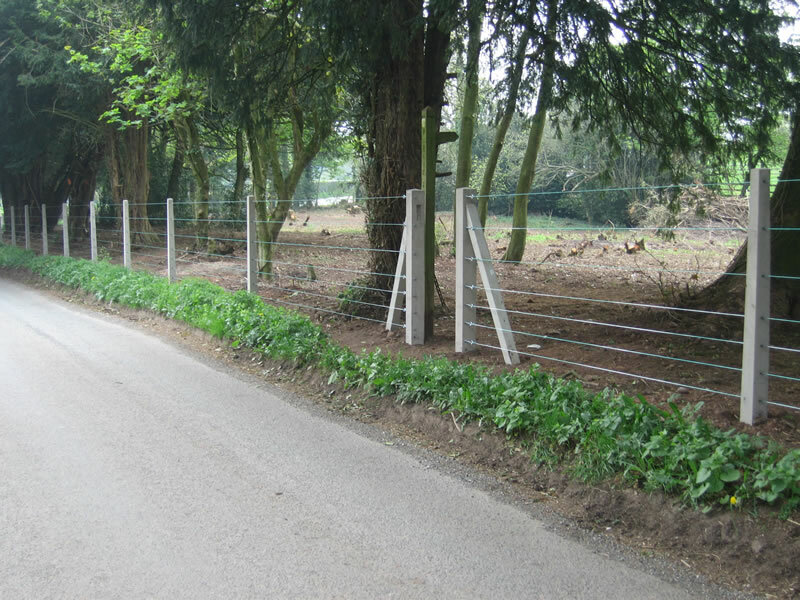 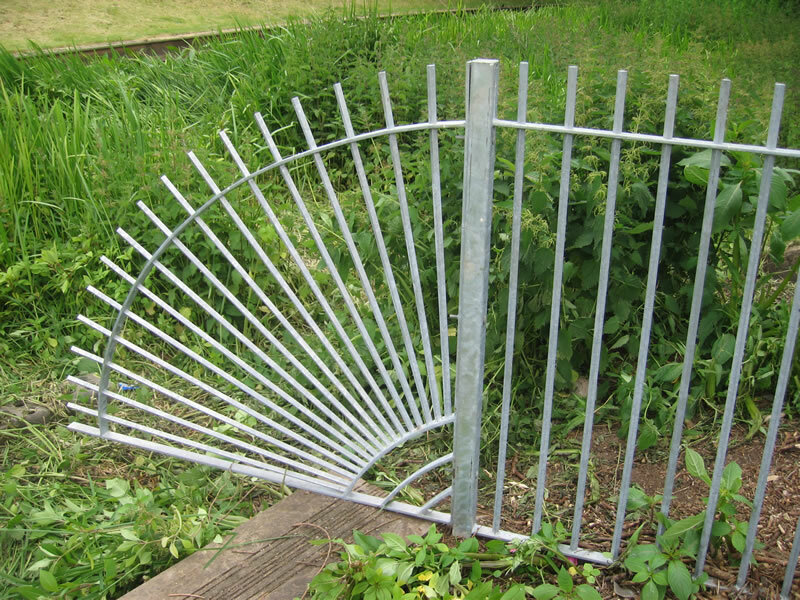 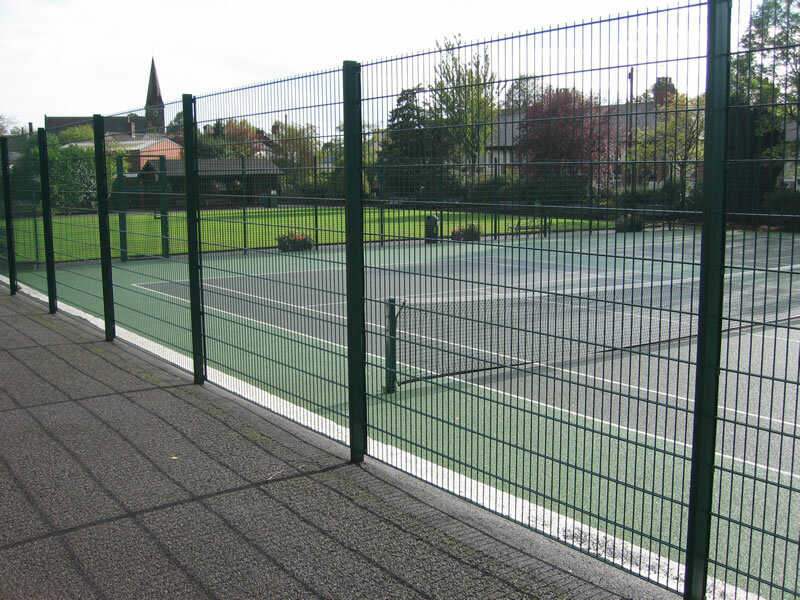 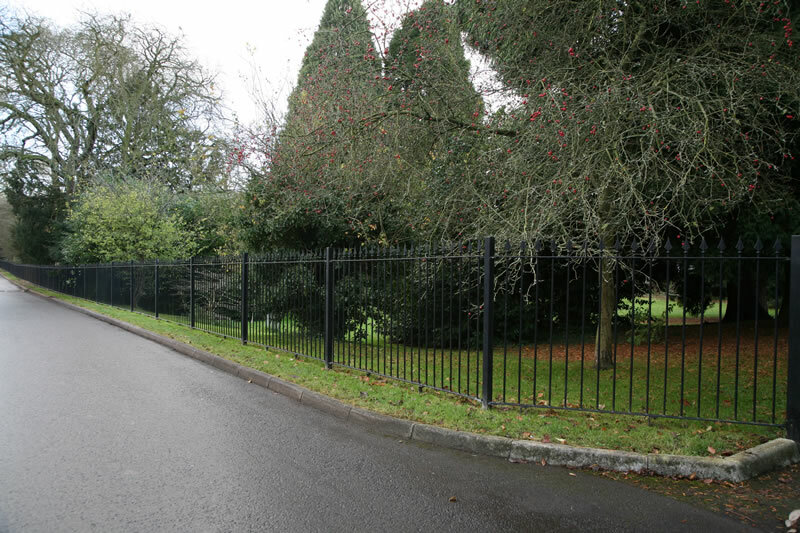 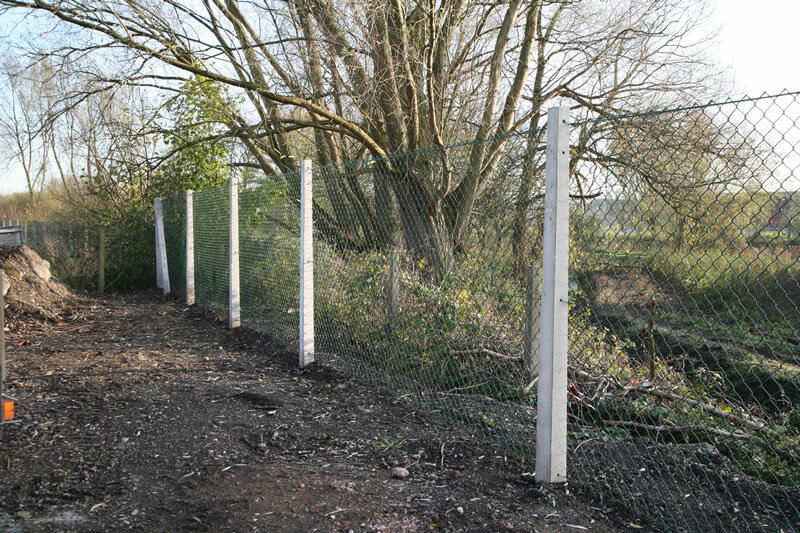 These include security products such as steel palisade, decorative steel railings, mesh panel systems, chainlink, weldmesh, razor/barbed wire, to softwood and hardwood products such as post and rail, closeboard, panels and timber palisade, as well as single and double leaf gates to match the chosen system. 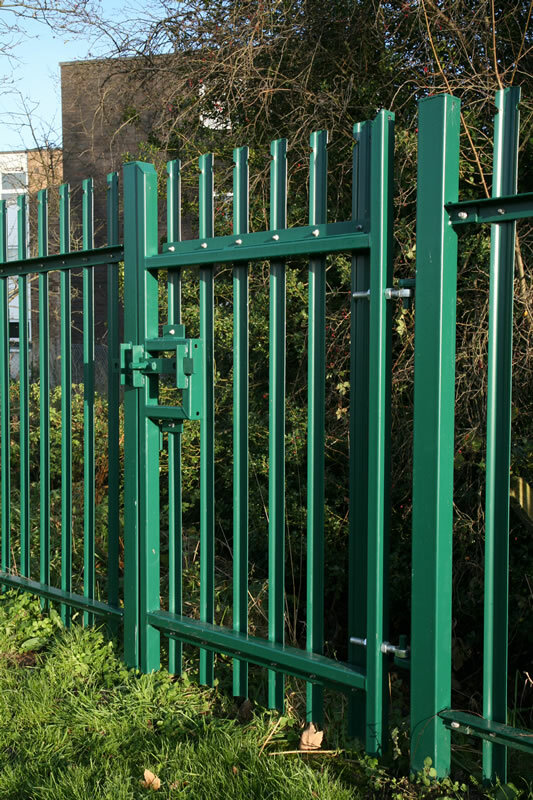 Steel products can be supplied in a wide variety of colours by opting for a polyester powder coating (PPC) in addition to a galvanised finish. 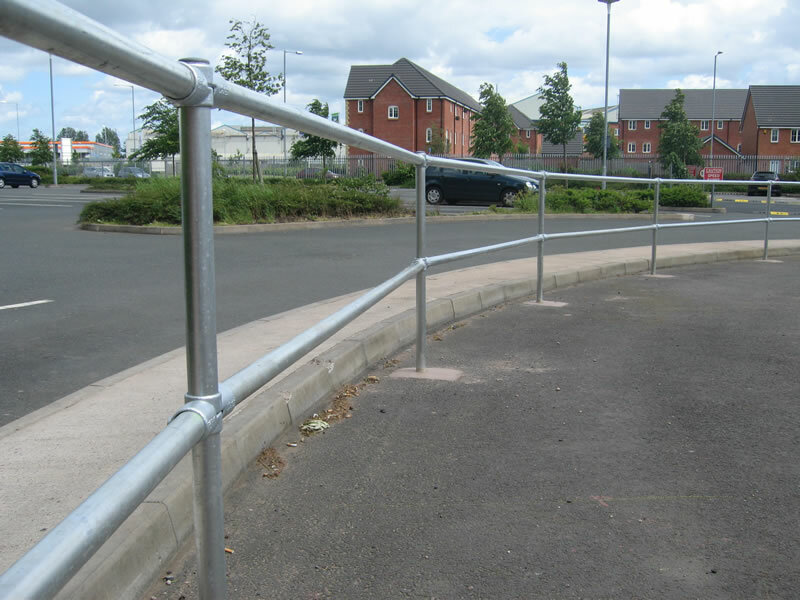 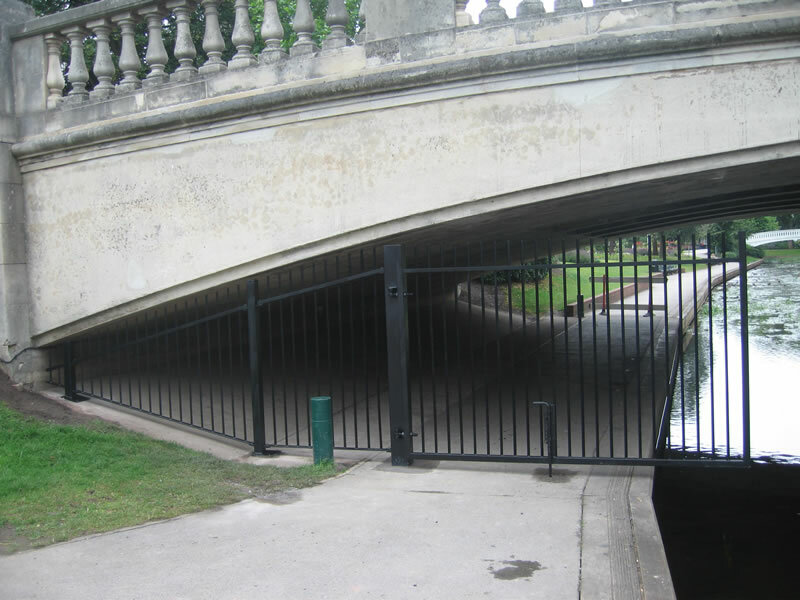 We also supply and install associated products such as traffic control bollards as well as pedestrian control systems such as tubular steel handrail and pedestrian railings. 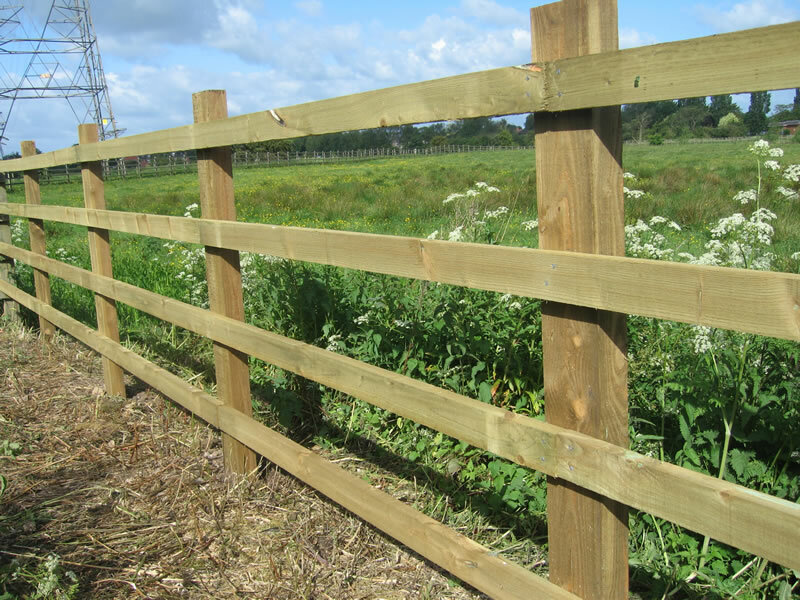 Many of these products can be tailored to the customers specific needs and we are happy to offer advice on the most effective fencing solutions that offer maximum value for money. 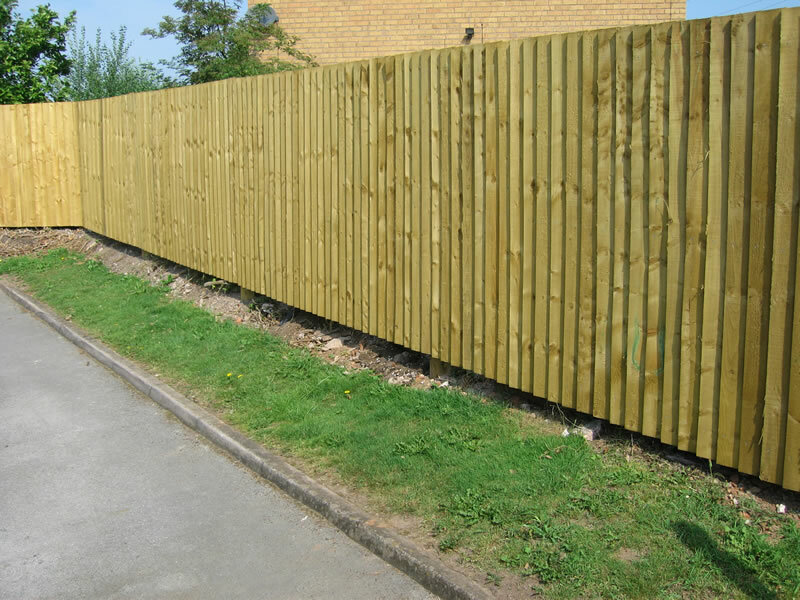 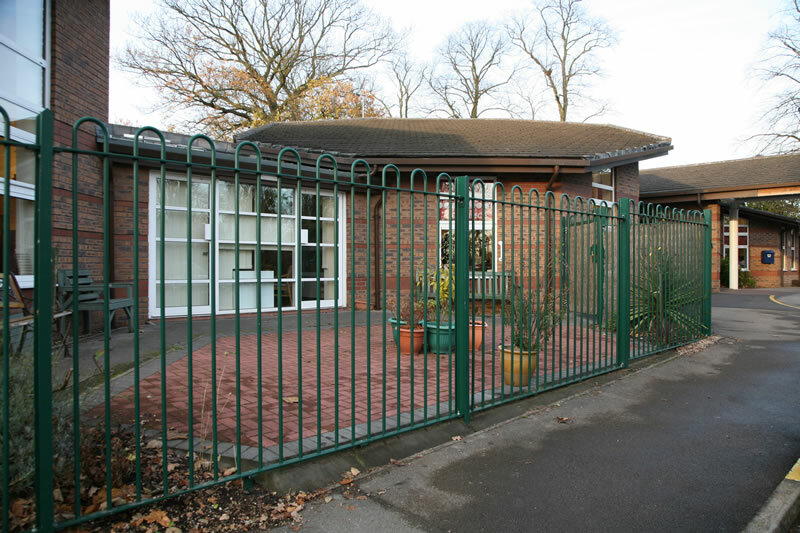 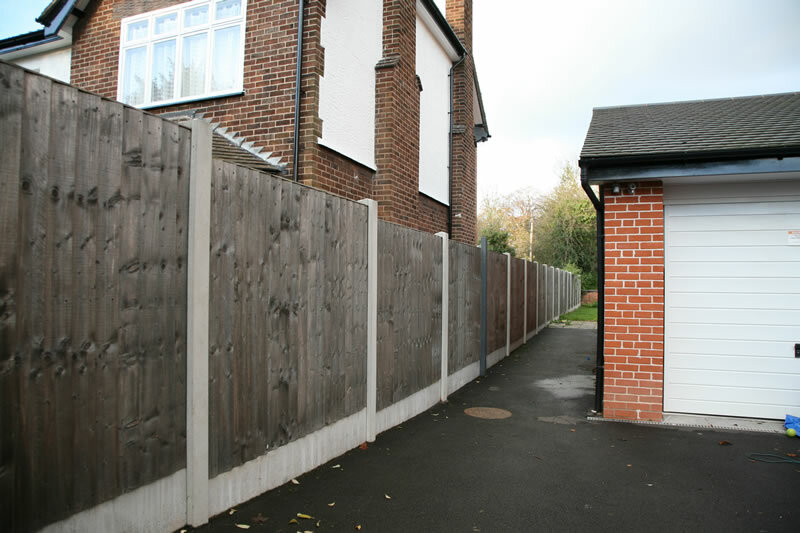 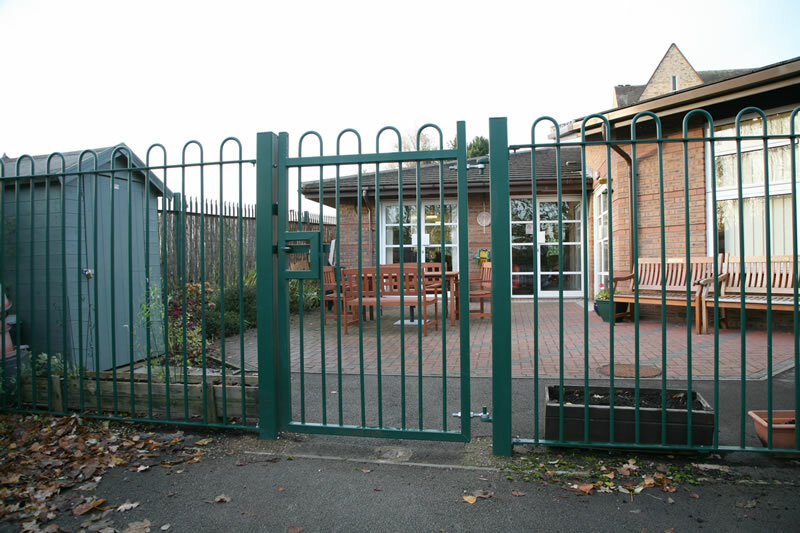 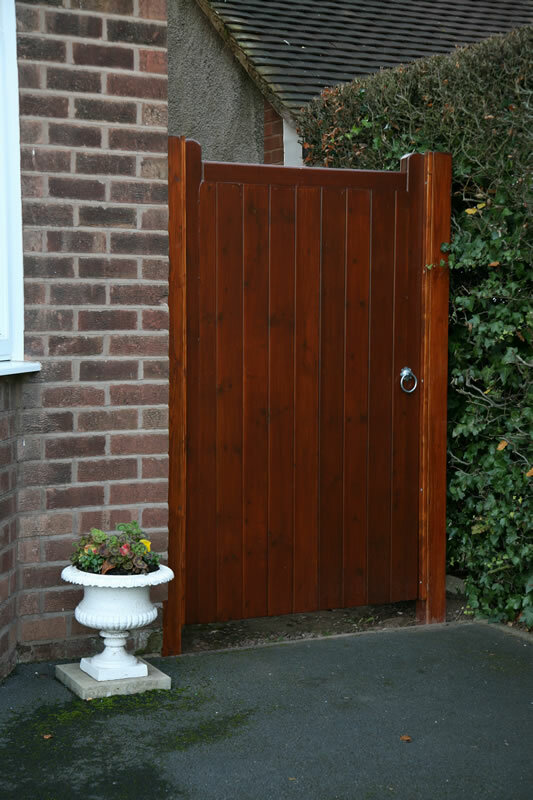 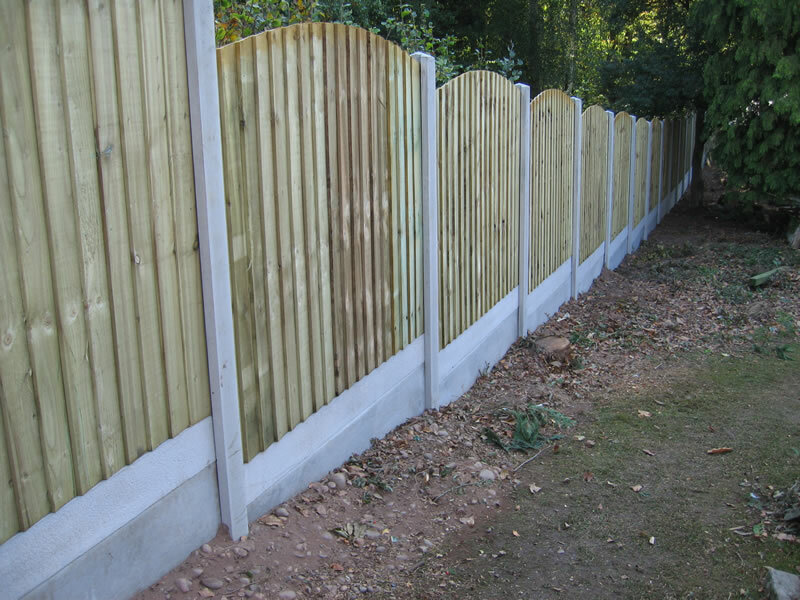 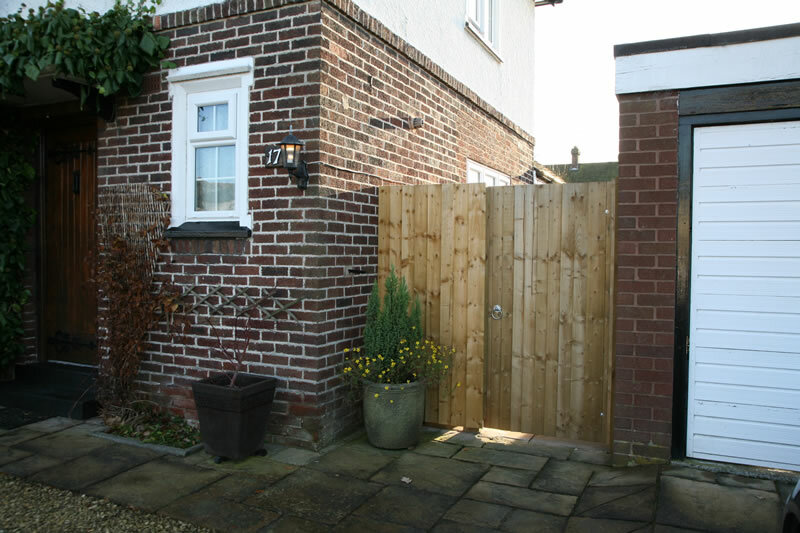 We can also offer a repair service where the existing fencing is serviceable and this may involve part replacement or repairs to existing materials where this is the most cost effective option.